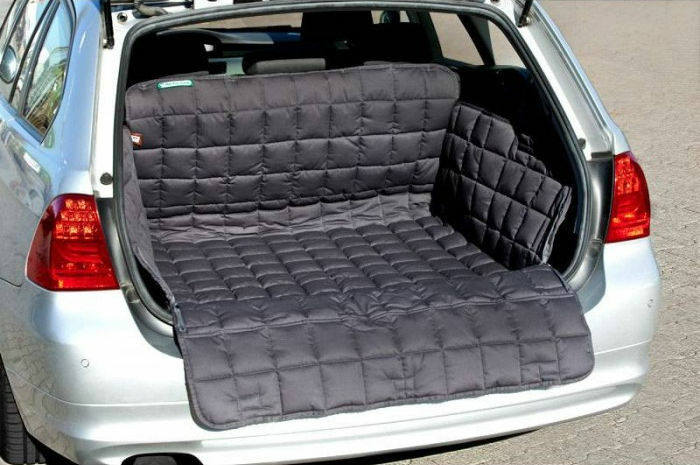 These dog blankets are designed for maximum hygiene and ensure a comfortable resting place for your dog in the trunk of your car. 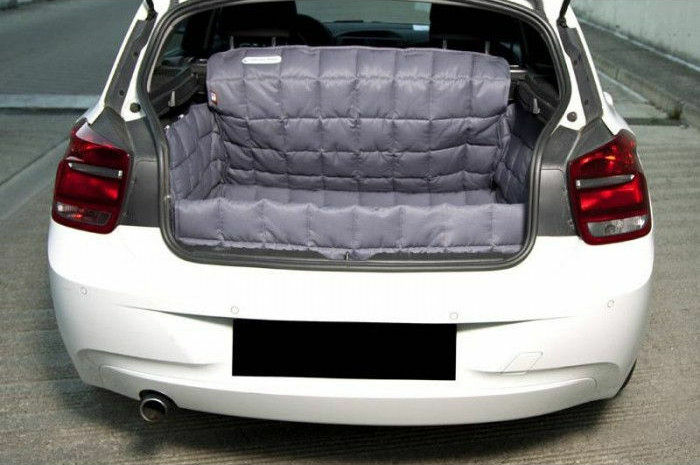 The back of the seats and the door are also protected. Your dog will feel safe and protected, even on longer journeys. 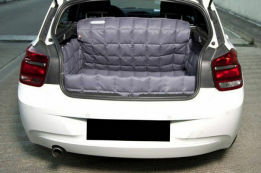 And if your dog has played in the mud or water the upholstery of your car does not suffer! S: 60 x 90 x 45 cm. M: 90 x 90 x 50 cm. L: 100 x 100 x 50 cm.